Former Prisons Commissioner Emil Ranjan Lamahewa who was taken into custody and remanded in connection with the murder of 27 detainees at the Welikada Prison in 2012 was granted bail. Former Sri Lanka international Dilhara Lokuhettige has been charged with three counts of breaching the International Cricket Council’s anti-corruption code. 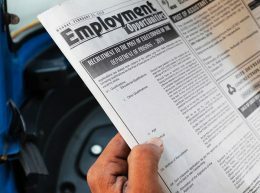 The Ceylon Electricity Board (CEB) has chosen three private companies to buy 100 megawatts of electricity with immediate effect to solve the current power crisis in the the country, sources said. 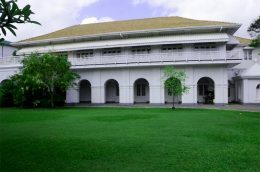 An STF personnel has committed suicide by shooting himself at a checkpoint at the Temple Trees this morning, police said. 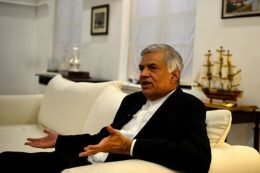 A value addition production platform will be created after transforming Sri Lanka into the hub of the Indian Ocean, Prime Minister Ranil Wickremesinghe said. 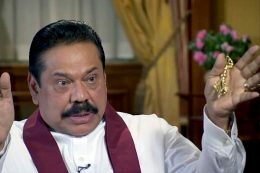 Opposition Leader Mahinda Rajapaksa, yesterday, raised the failure on the part of the UN to take into consideration the disclosure made by Lord Naseby in Oct 2017 in the House of Commons. Chairman of the Committee on Public Enterprises (COPE), JVP Parliamentarian Sunil Handunnetti today (3) lambasted the Ceylon Electricity Board (CEB) for its continuous failure to heed the warning of the Public Utilities Commission of Sri Lanka (PUCSL) in coming up with a long term plan for power generation. 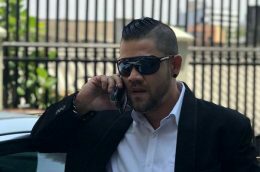 Actor Ryan Van Rooyan and four more suspects, who were arrested with Makandure Madush at a party in Dubai, have been deported to Sri Lanka last night (03), the Police Spokesperson said.